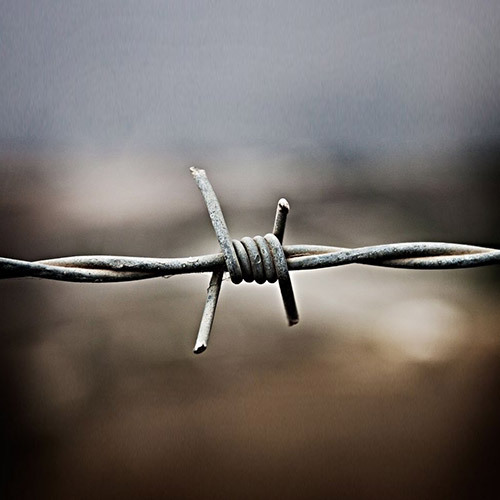 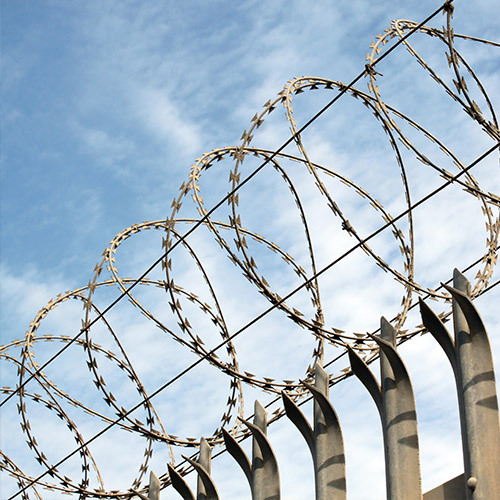 Barbed Wire - Buy Barbed Wire Product on Anping County Shengxin Metal Products Co.,Ltd. 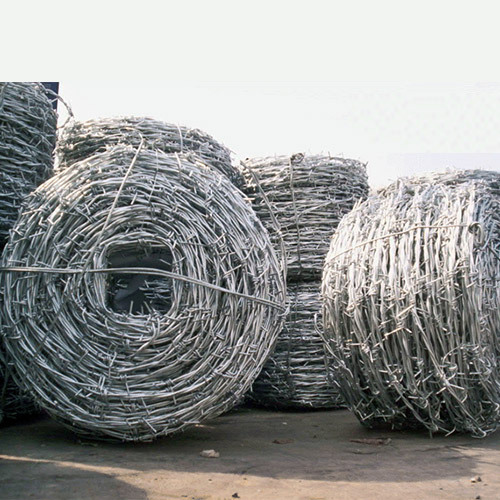 Use: Barbed Wire mainly serves in protecting of grass boundary, railway, highway, etc. 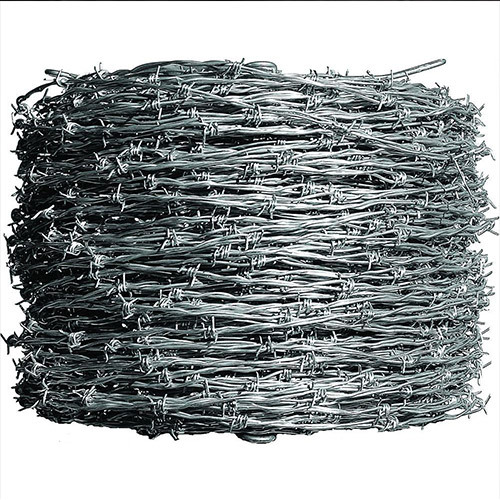 Barb Distance 3" Barb Distance 4" Barb Distance 5" Barb Distance 6"
Core: galvanized wire or black annealed wire. 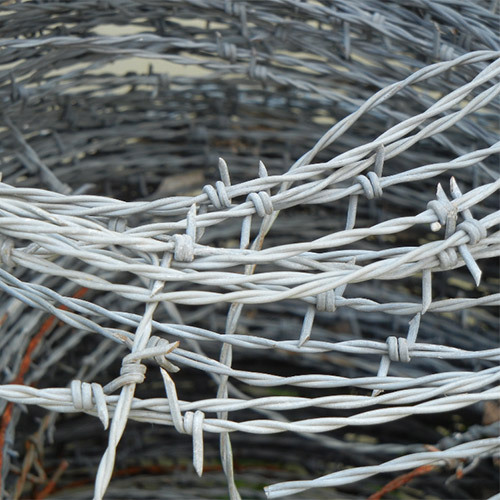 Color: green, blue, yellow, orange, gray and others.